Newcastle are discussing a move to sign Afriyie Acquah in the coming window. 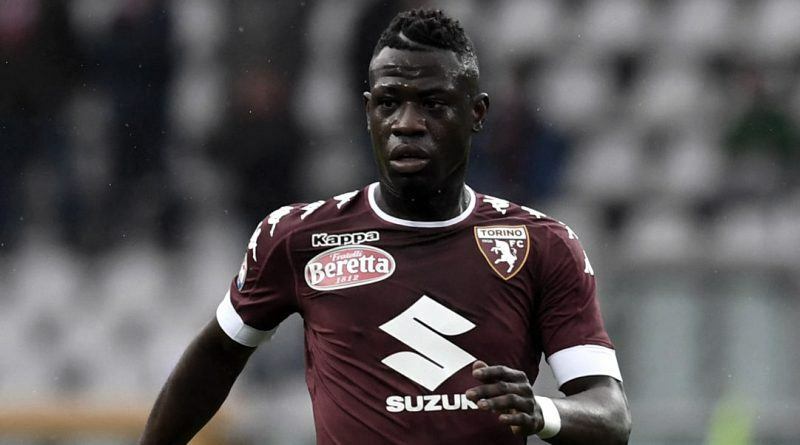 According to the football transfer rumours in Italian media, Newcastle are linked with Torino midfielder Afriyie Acquah. The Ghana international was signed by Torino in July 2015 from 1899 Hoffenheim for a fee of 3.25 million euros. The 25-year-old has a contract until 2019 with the club. Acquah has played 63 times for Torino since signing from Hoffenheim, scoring five goals and creating five assists in that time. The 25-year-old has also scored one goal in 28 games for his country. Afriyie Acquah is one of the more likely players to be offloaded by Torino this winter and the list of suitors in the Ghana international continues to grow. The report claims that Newcastle manager has extensively scouted Afriyie Acquah and is considering a move for the midfielder. According to the report, Newcastle are looking to bolster their squad and Acquah would provide some steel in the midfield. Newcastle are interested in signing the Ghana international, and could offer Mitrovic as part of any deal. Torino are looking for a striker to play backup to Andrea Belotti, and the Serbia international who has fallen out of favour under Rafa Benitez, would be fantastic signing. It will be interesting to see whether Newcastle will make their move during the January transfer window.